practiced our intense exercise skill. The skill learned in DBT today was TIPP! This afternoon we practiced various aspects of it before heading home for the weekend. 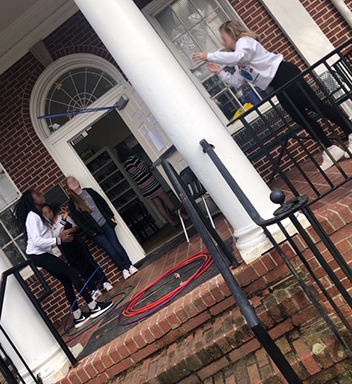 We did this chalk obstacle course to practice Intense Exercise. It included sprinting, frog jumps, sit ups, Russian twists, pushups, and more! Afterwards, we used a video to pace our breathing, and stretched. We finished by practicing temperature change with some ice pops. We went to the Zoo this week. While at the zoo we were mindful of our emotions and how we felt observing the animals, and tried to identify why we felt that way. This week our compassion-based meditation was based on Cultivating Equanimity. The goal of this practice is that the successful practitioner becomes less prone to excessive emotional reactivity, due to his or her ability to relate to others with equanimity. The absolute categories of friend, enemy, and stranger are dissolved in favor of a broader perspective, in which everyone is viewed equally and impartially as desiring happiness and freedom from suffering. We also went on an outing with Ms. Barbara from Horticulture to the Atlanta Botanical Garden. Here are a few photos from the trip. 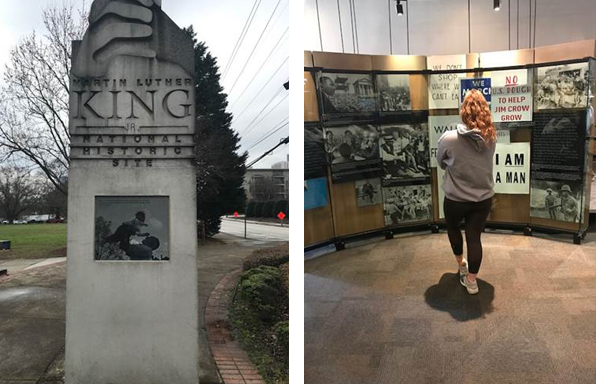 On Wednesday, we went to the King Center in honor of black history month. 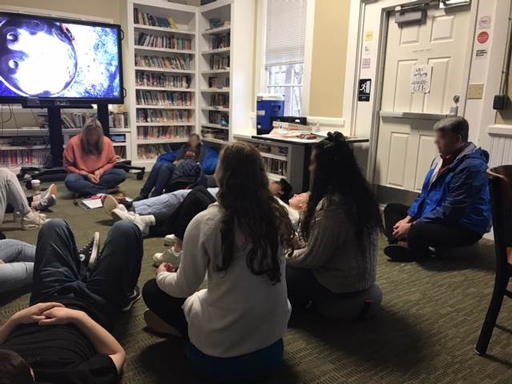 Today, Mr. David Shadle joined us for our morning meditation as pictured below! Such a great way to start your day. 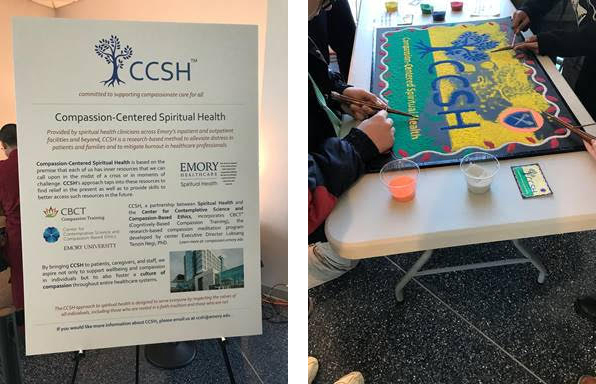 Following our awesome outing to see the monks create sand mandalas at Emory, we decided to come create our own mandala outside the dining hall. We all contributed to its beautiful creation. Monks work diligently for days to create them, just to wipe it away after they finish. This is to symbolize that nothing is permanent. And the positive energy that was put into its creation is released into the surrounding area. We had our own ritual outside the dining hall where we washed away our hard work and released positive energy into the area around it. We also left some encouraging statements after we learned about the IMPROVE skill. And finally this afternoon we began working on our DBT based board games. 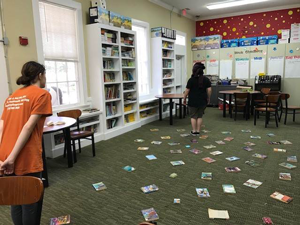 We didn’t quite finish… so be on the lookout for the finished products soon! 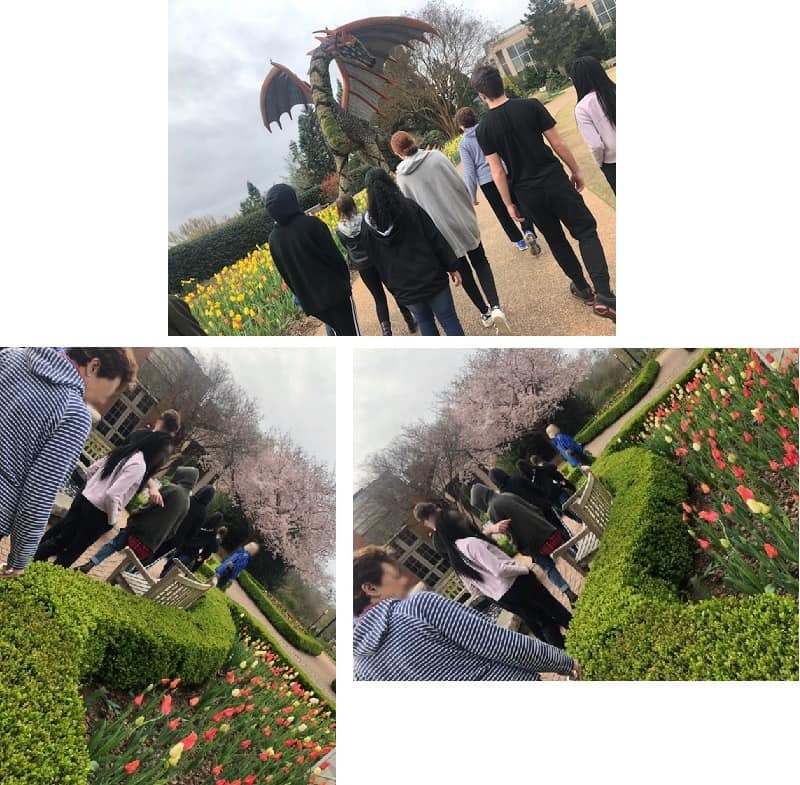 Today, the day programmers were able to go to Emory to tour some of their mandalas and also had the opportunity to create some of their own mandalas, while there. 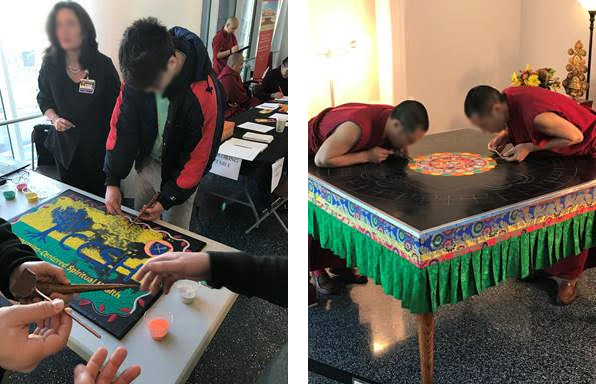 To further build on some mindfulness skills, they were able to create their own sand art back here on campus. They really enjoyed. Pictures are below! 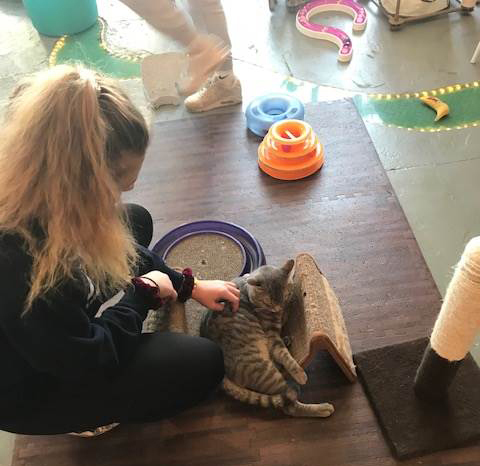 On Friday the Day Program went to Happy Tabby Cat Café!!! What is a cat café you might be wondering? They let you hang out with the cats to pet and play with them. All of the cats in the cat café are also up for adoption, which makes it so much more awesome. They also sell these Hoodies that have a pocket for you to put a cat in! 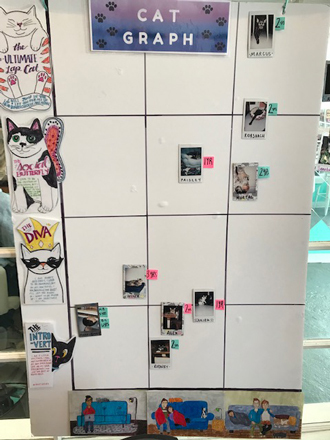 This cool graph lets you know each cat’s personality, and how well they do in different households. 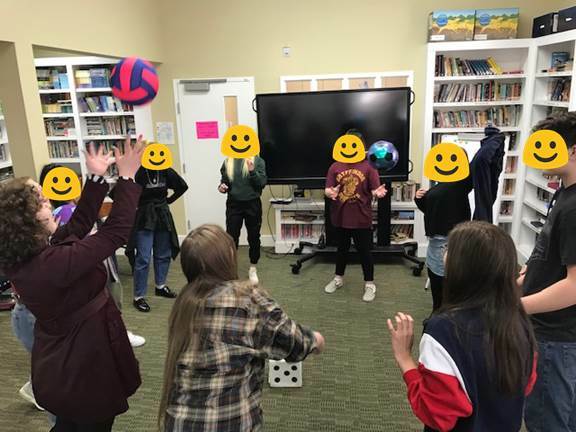 We would like to share two activities we did in the Day Program today! 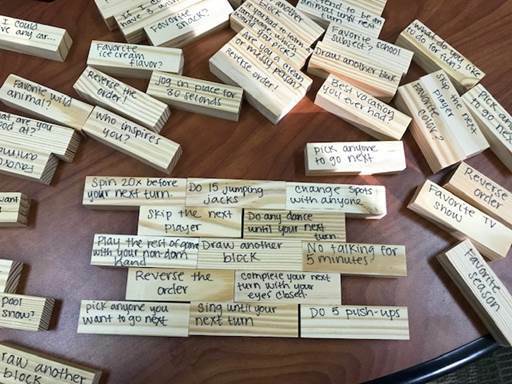 First off is radical acceptance jenga! 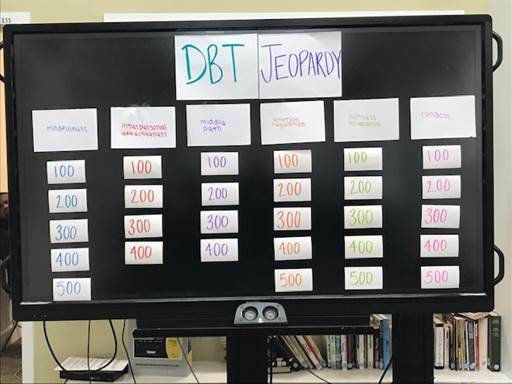 Next we had an AWESOME DBT Obstacle course! They were split into two teams and raced against each other. 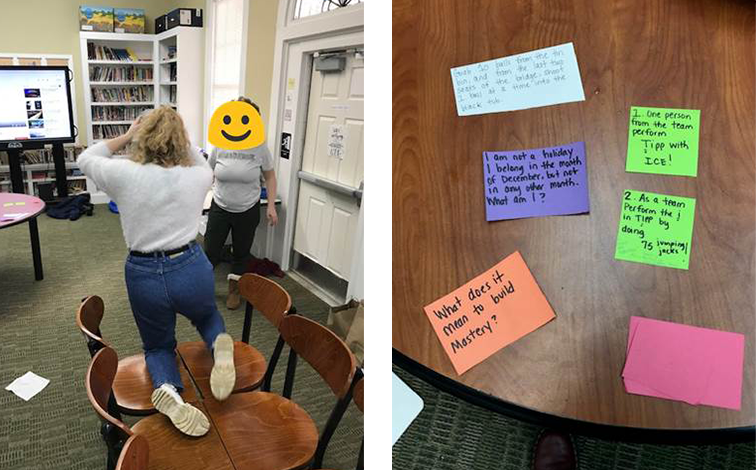 At each station they had to work together to answer a question about DBT and then complete the task before they could move on. 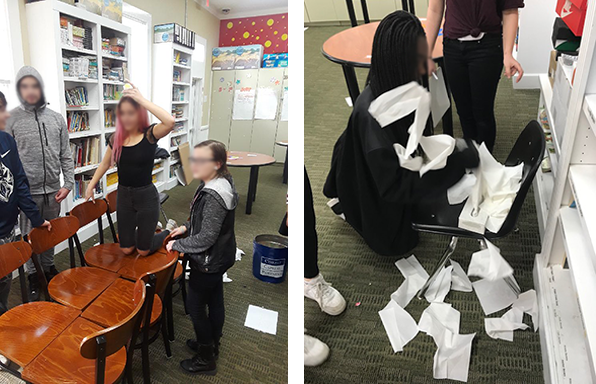 Some of the obstacles seen below include: having to pull ALL of the tissues out of the box, one at a time, with one hand; figuring out a riddle on how to stack pennies with one hand; crawling across a chair with a bowl of water on their head; throwing ping-pong balls into a bucket; figuring out a maze of arrows, and the final TIPP challenge. Check out our outing this week in the Day Program! 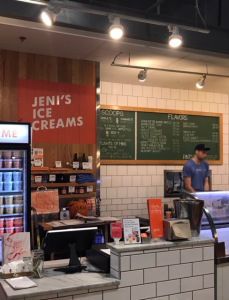 We took a ride down to Krog Street Market to this wonderful ice cream shop called Jeni’s Ice Creams. After we all picked out our flavors we practiced mindful eating! We were read a prompt that had us pay attention to the flavor and sensation of ice cream in our mouths. It was such a cool experience! We challenge you to try eating your next treat mindfully and see what you experience! 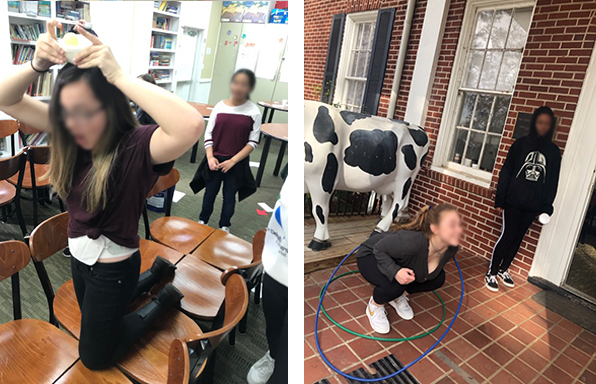 Check out some things we did this week in the Day Program! 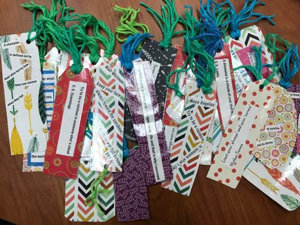 We started out practicing our contributing skill by making inspiration bookmarks for the Evans and Averill cottages! 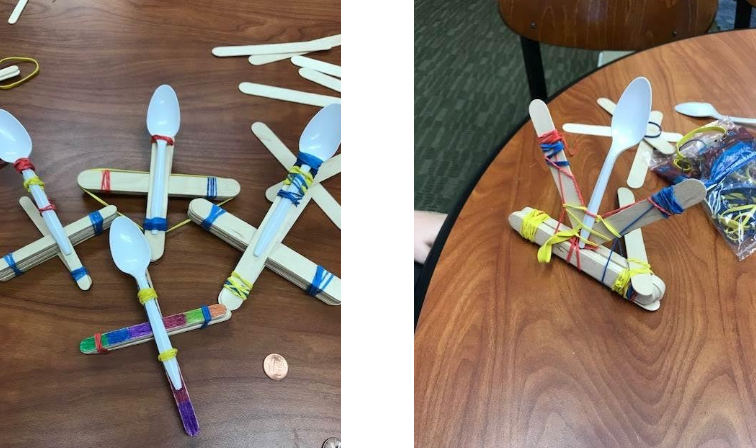 We also made catapults with popsicle sticks, rubber bands, and spoons. We worked hard to problem solve & build mastery with this to find what designs worked best. 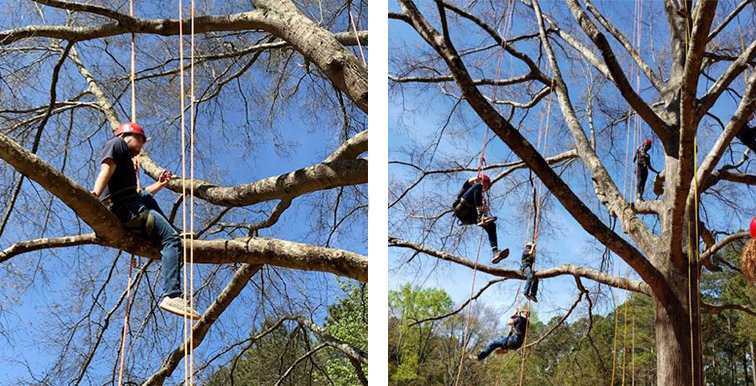 We had a BLAST on our outing to go tree climbing! 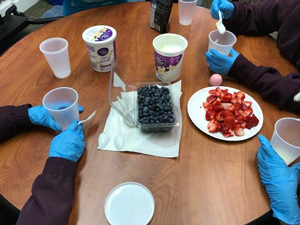 Later in the day we kept up with healthy living and had a group on the benefits of eating healthy and practiced it by making some fruit parfaits. We attempted an outing to the beltline and had to use radical acceptance when we found the entrance was blocked off. So we explored old fourth ward park and placed kindness stones around for other people to find and enjoy. 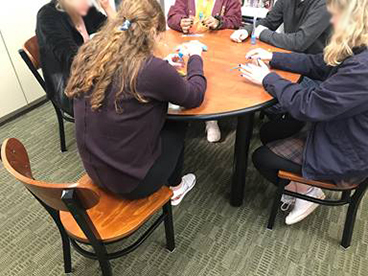 In Advanced Experiential DBT with Mr. Rajeive and Ms. Elizabeth, we made puffy paint and then painted a representation of our life worth living goals. We went on our first outing to see Aladdin at the Fox Theater! In one of our DBT groups you can see us working together and using our senses in these guessing game stations. Stay tuned for more exciting activities next week!